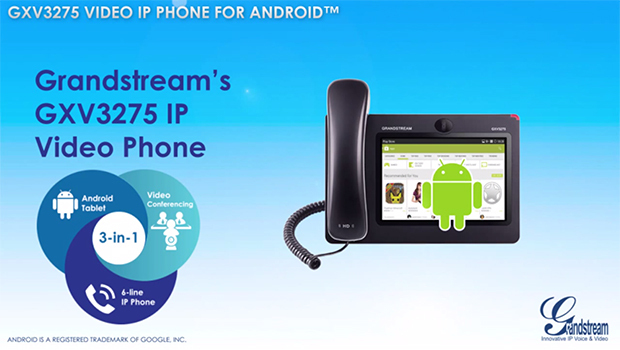 Fanvil is a leading developer and manufacturer of VoIP products, including IP Phones, IP Video Phones and SIP Door Entry systems. 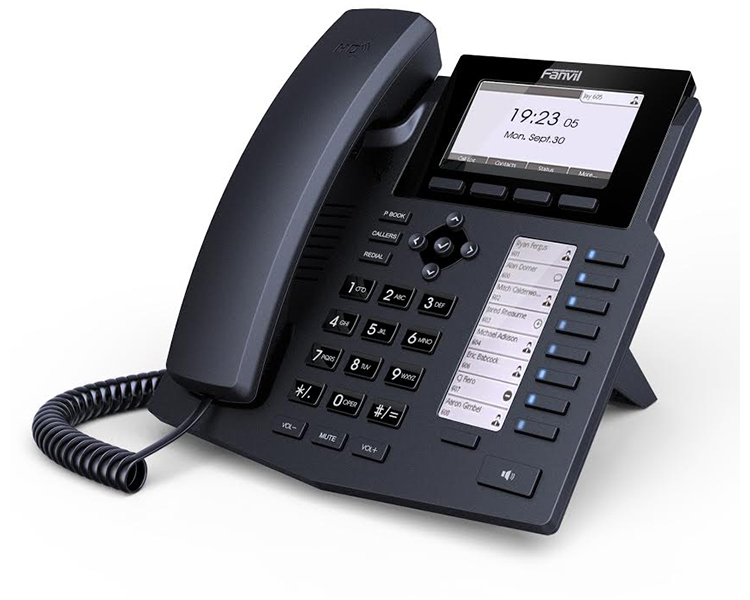 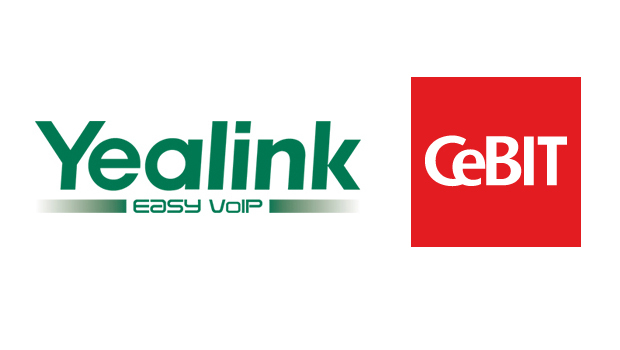 The Fanvil VoIP product range includes a number of products which are ideal for small and medium sized businesses, as well as large mission-critical enterprise environments. 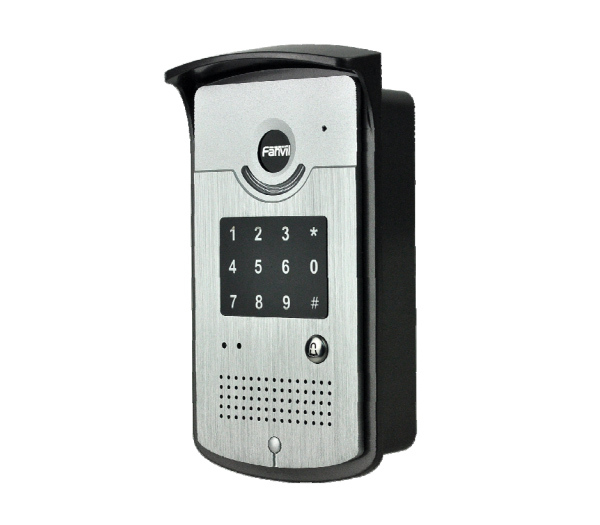 The Door Entry Intercoms are cost effective, durable, simple to install and come with a variety of enterprise level features. 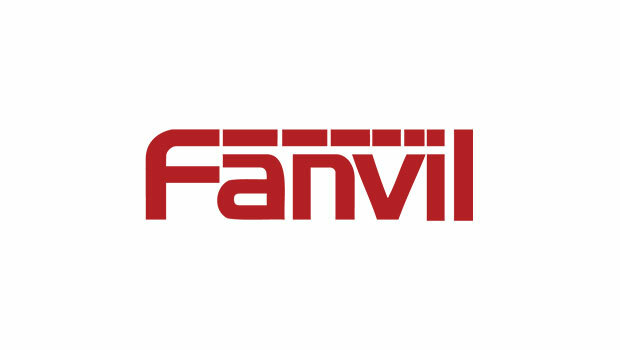 You can purchase Fanvil today by visiting www.voipon.co.uk/fanvil or by calling 0330 088 0195.